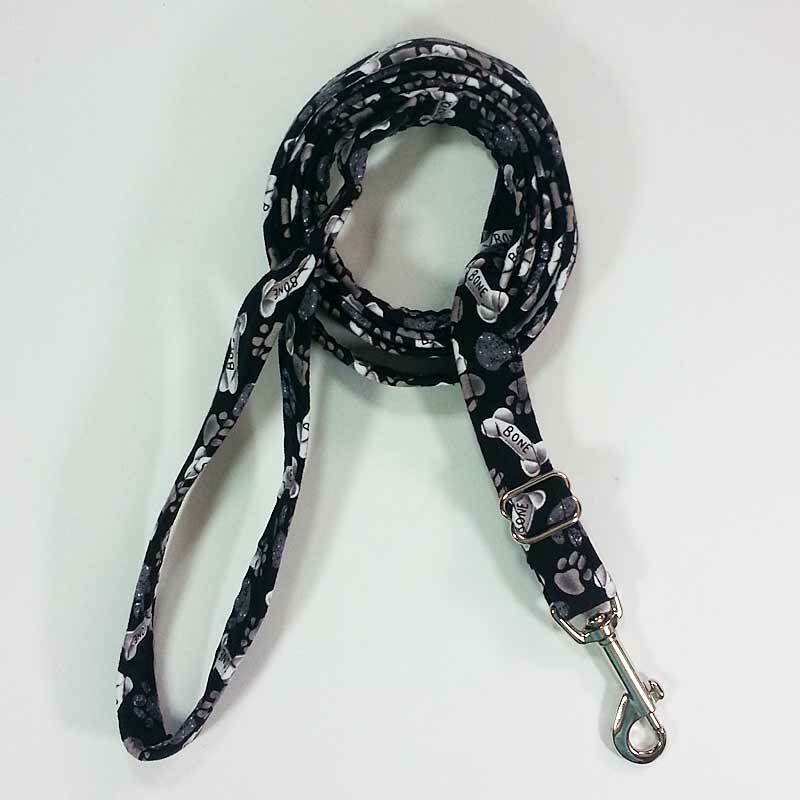 Complete your dog's ensemble with our Adjustable Leash. 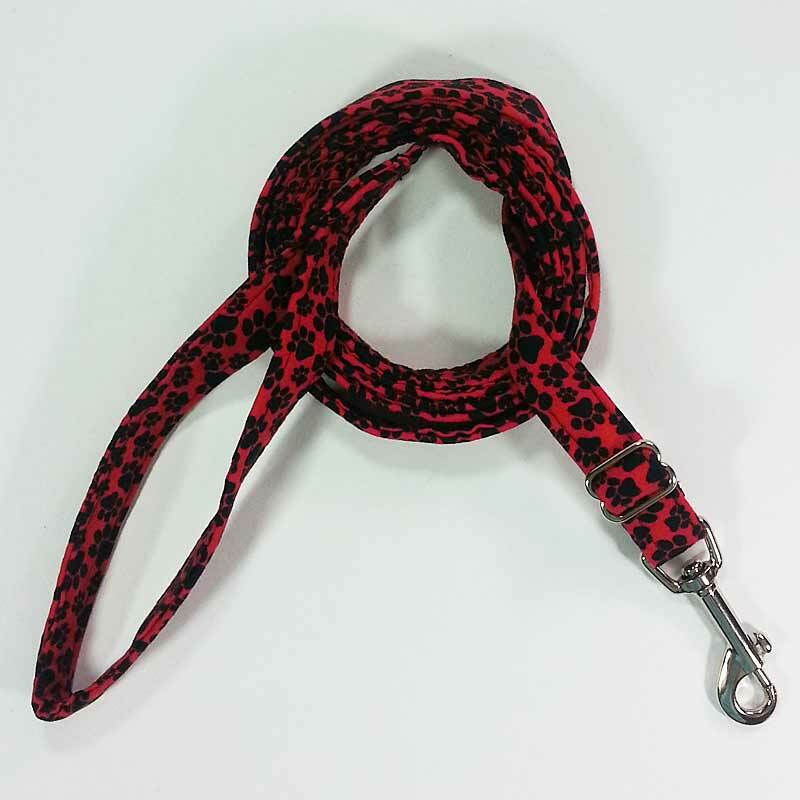 Available in the same designs as our harnesses, collars, hats, and other accessories, the leash is made of a strong 3/4" webbing covered with one of our high fashion fabric patterns. 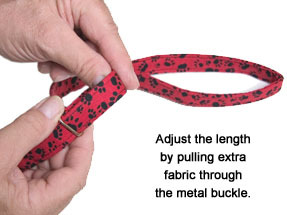 It features a convenient hand loop, a strong metal clasp, and can be adjusted in length from 3 1/2 feet to 6 feet. 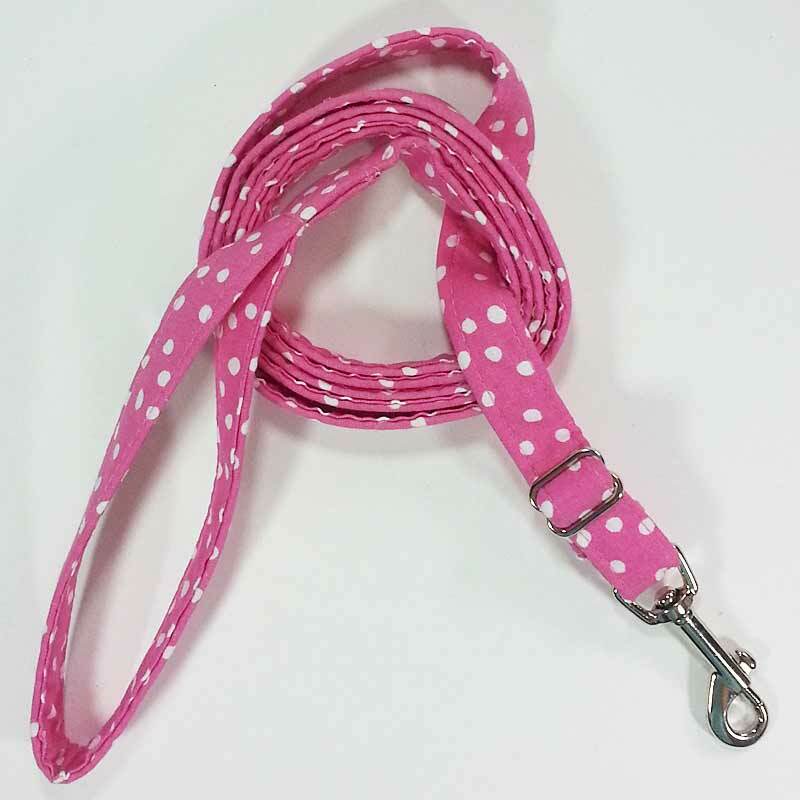 As with all our high-fashion products, the Adjustable Leash is machine washable. We recommend line dry. 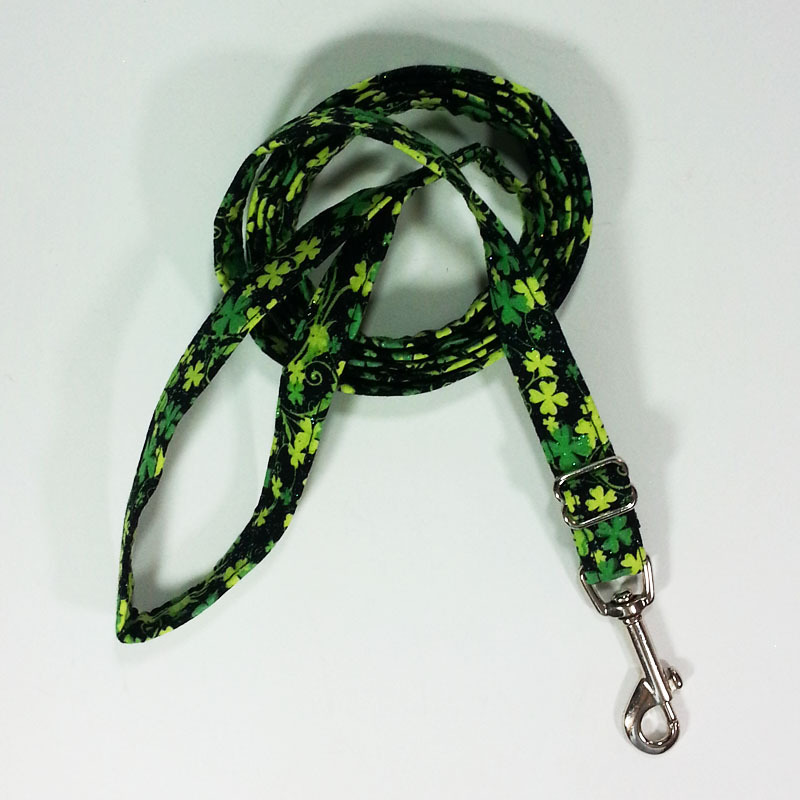 If you have a very small dog, please consider our Lightweight Lead. 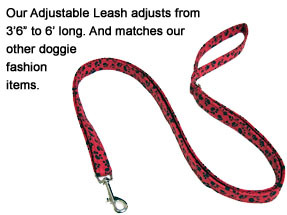 Built with lighter-gauge materials, it is designed for dogs as small as 1-4 pounds and gives the little guys much less to carry. 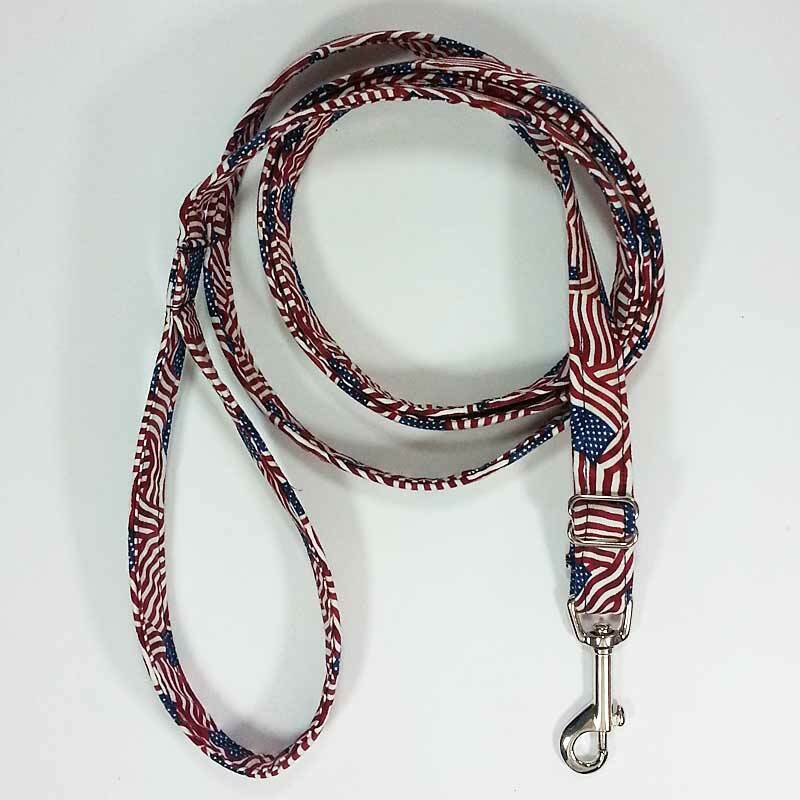 "I just ordered the camo harness and leash for my teacup chihuahua, Bantam, and I had to email you and tell you how pleased I was. They are wonderful. He will be 9 weeks old tomorrow, so its still a little big, but I know that when he is able to wear them, he will be the most styling canine on the block! I am sure we will be ordering more products from you down the road. Thanx again." - R.B. "I just want to thank you for such quality products. I get so many compliments on Princess's ruffle harness. This will be the first time I "dressed" her and Hot Stuff with almost the same fabrics! 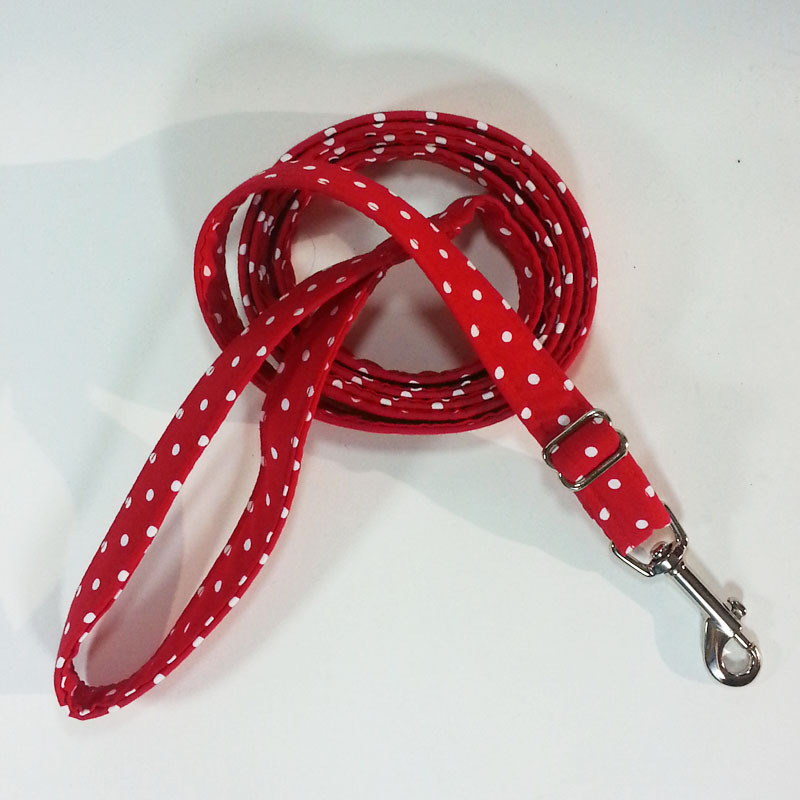 Truly love your harnesses and this time I've ordered the matching leashes! Keep 'em coming!!" - B. 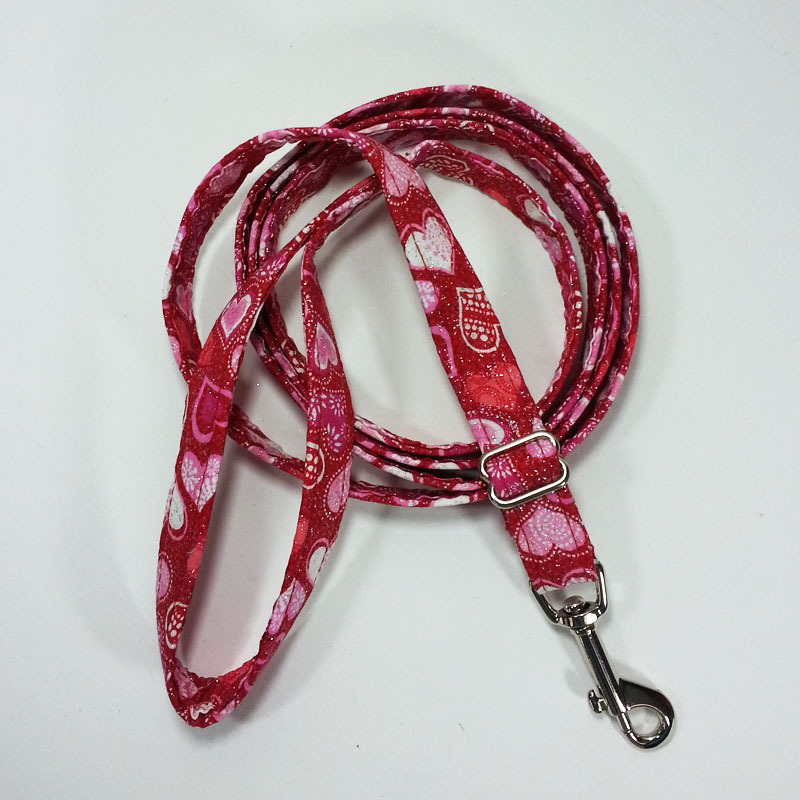 "Just received the two collars, leashes and harnesses for our yorkies. I am so very pleased. Can't believe the quality of your product. 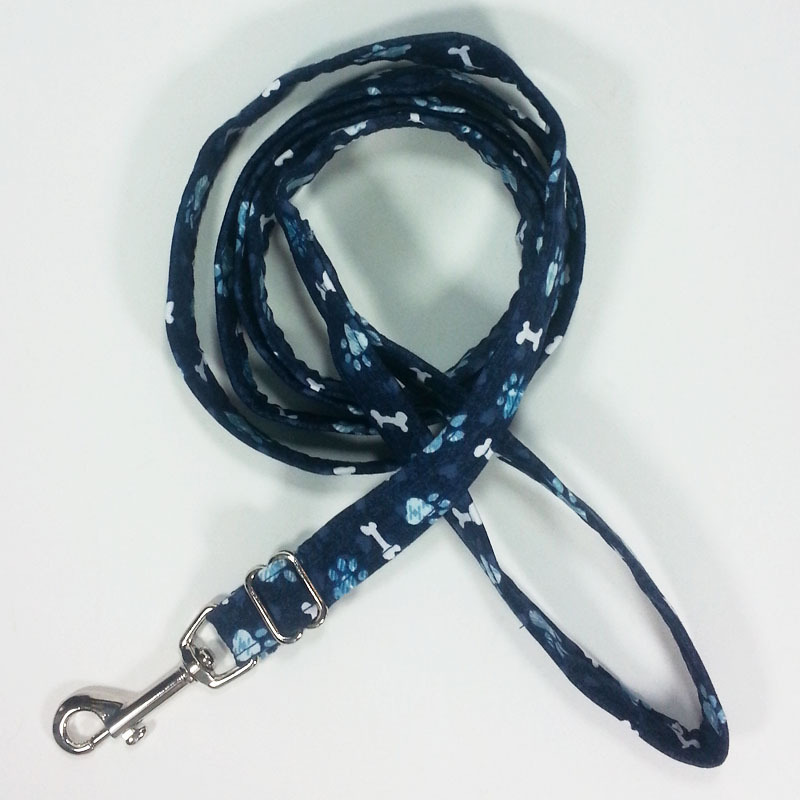 Prissy and Maxwell never looked so cute as they do with everything matching. Thanks again. It was money well spent." - C.B. 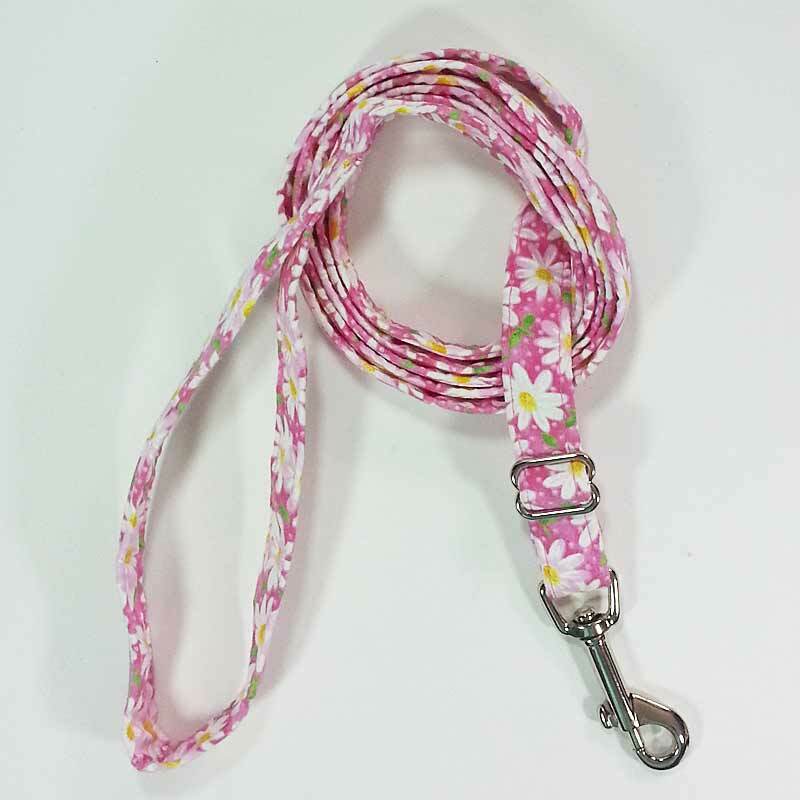 "I just can't resist ordering a couple more sets - and matching leashes to go with the harnesses she already has. We get compliments on her little "outfits" all the time. Even our trainer said she looked forward to seeing what outfit Dixie would have on in class each week! Thanks for such a great product! Adorable and yet super functional." - L.
"I have bought several of your items. I love your stuff ... it lasts and my little Emily, a papillon, loves it too! 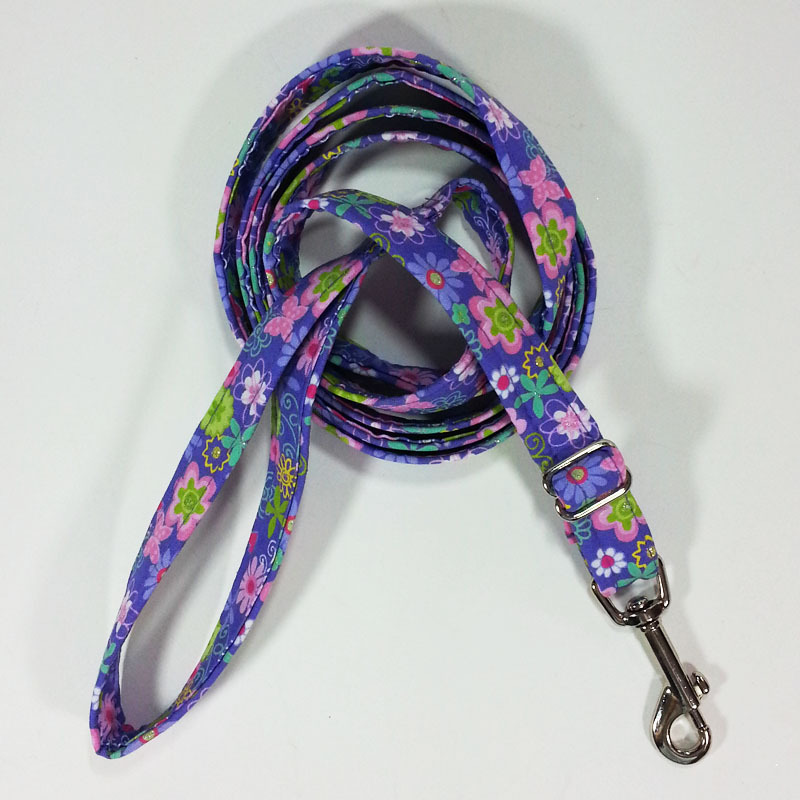 Your leash and harness are her favorite! 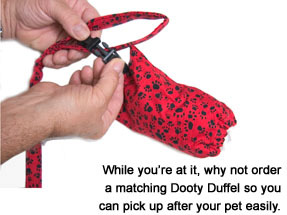 Thank you for making stuff for small dogs. 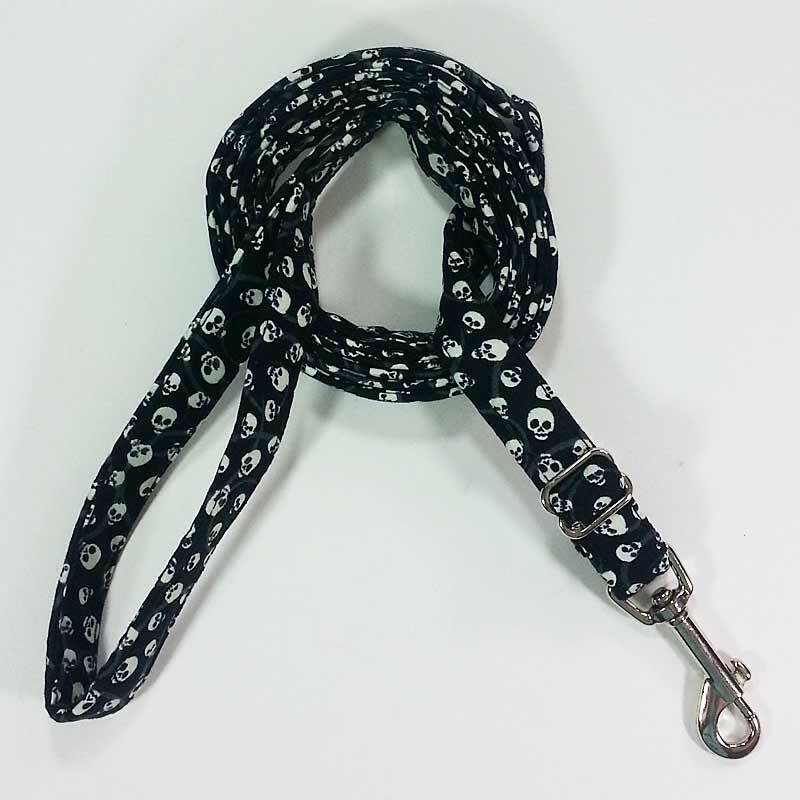 I can't tell you how many leashes people have given us that have these HUGE clips and Emily's head practically drops to the ground! Thank you!" - S.T.